Anthony McClaren is Head of Labor and Employment at ADLI Law Group. Mr. McClaren is a top-notch problem solver. He has impeccable ethical standards, having received the highest honors and recognition through independent and voluntary voting among his peers. He has a hyper-focused, personalized approach to the relationships with his clients. He absorbs his client’s problems, emotionally and spiritually, and makes those problems his own. He has boundless energy, and remains fundamentally optimistic, while also delivering pragmatic advice as necessary. Ultimately, however, if a matter must be litigated, Mr. McClaren will not rest as he pursues the desired goal of his clients. A former rugby player, and current world class mountain climber, Mr. McClaren’s demeanor and comfort under pressure and stress set him apart from his competitors. Mr. McClaren’s focus at ADLI Law is the litigation and resolution of business and employment issues impacting various industries, including the transportation, vending machine, parking garage, restaurant, and health care services industry, to name a few. He has spent his entire legal career focusing on employment and business litigation. His practice includes representation of clients in administrative matters (such as EDD hearings, and Workers Compensation matters), as well as class action and multi-party action litigation in State and Federal Courts, both in California, New York, and the US Supreme Court. 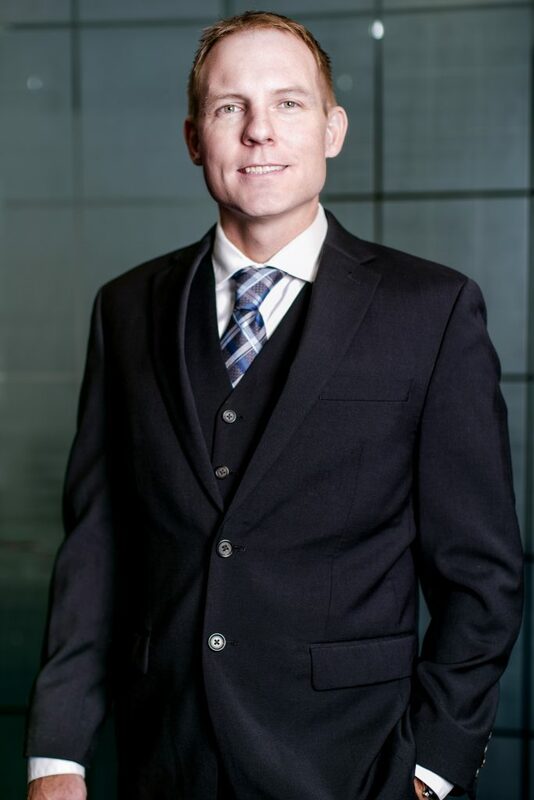 Mr. McClaren began his practice in Sacramento, California, servicing small business clients following his graduation from University of the Pacific, McGeorge School of Law. He continued his practice in Sacramento, joining The Mastagni Law Firm and providing labor representation to that firm’s police officer and sheriff association clients. Mr. McClaren then relocated to Los Angeles in 2010, where he briefly defended clients in workers compensation matters. He then continued his labor and employment practice with the well-established municipal defense firm of Burke, Williams, & Sorensen, LLP. In May 2013, he opened his own law practice, The McClaren Law Firm, APC, which focused on representation of small businesses in employment and business litigation. While operating his law firm, he developed his niche practice of representation of transportation clients. He thereafter joined forces with the ADLI Law Group. Mr. McClaren is an accomplished and respected rock, ice, and high-altitude mountain climber, as well as an avid reader. Beginning in November 2017, he began an effort to ascend the highest mountain on every continent (known as the 7 Summits), and intends to complete the endeavor, with minimal to no support, within 24 months. He summited Kilimanjaro (Africa’s highest peak) in 53 hours, start to finish, in November 2017. He also summited Aconcagua (South America’s highest peak), with virtually no support (guides or porters), in January 2018. Mr. McClaren has traveled to close to 25 countries. His upbringing saw him relocate to military posts throughout the world, where he stopped to earn his Bachelor’s Degree in Sociology from Eastern New Mexico University in May of 2000, and thereafter his Juris Doctorate from the University of the Pacific, McGeorge School of Law in May of 2003. He prides himself on being able to empathize with his clients, and on his ability to be both an advocate and counselor through the crisis of a legal challenge.